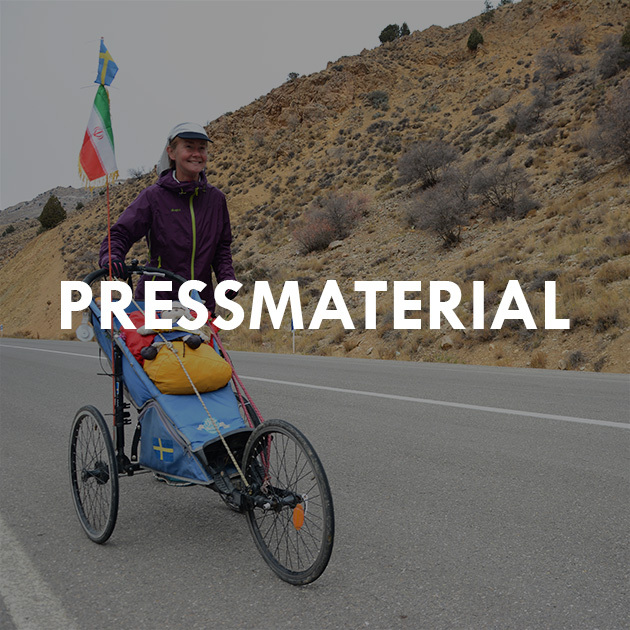 Kristina Paltén, a lone Swedish woman, began her run through Iran on September 5th 2015. She was to become the first woman ever to run across Iran. Kristina, with her two world records in both 12-hours and 48-hours running on a treadmill, chose Iran for her run for three main reasons. The beautiful nature, the long distance and her own prejudices against the country. Without any prior connection to the country she wanted to explore a, to her, unknown country upon which she only had the western media coverage to rely on to understand. 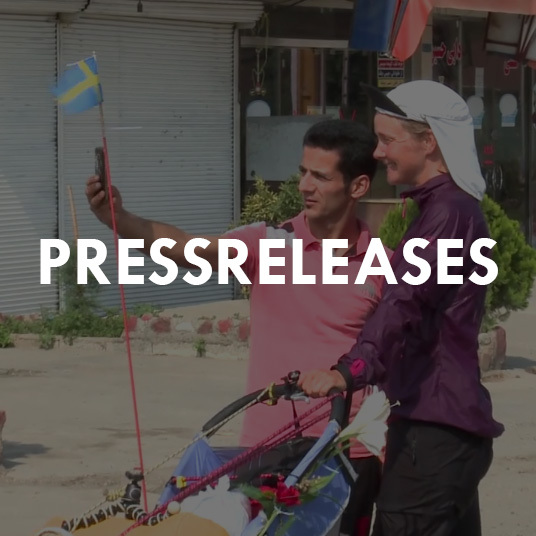 During two months Kristina therefore challenged herself and her own fears for the unknown and her own prejudices about what a muslim country means for a lone woman running 1144 miles. - Today I feel like “muslim” has become synonymous with "terrorist" or "fundamentalist". There are around 1,5 billion muslims around the world today, and I'm guessing most of them are really nice. With this run I want to question my own prejudices, learn more about a culture I know little about and meet a lot of people. I hope my run will contribute to more openness, trust and tolerance both within myself but also in the world, says Kristina. The film follows Kristina before, during and after her run and portray both her running but also her inner journey. 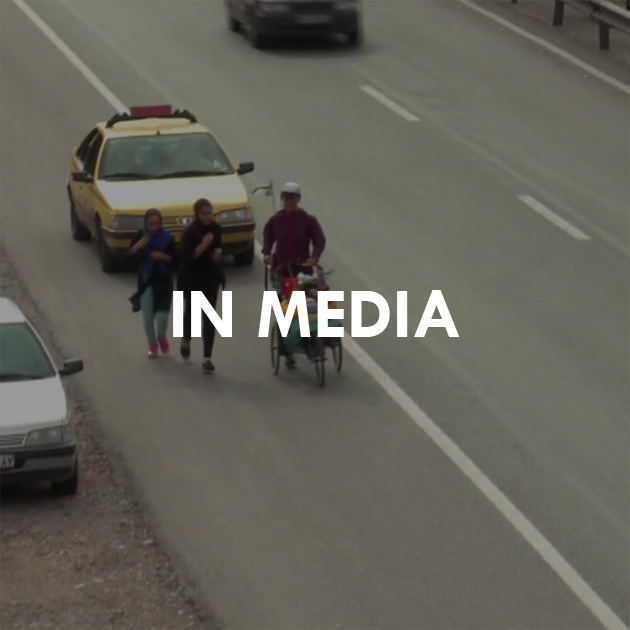 The journey where she challenges her own and other’s prejudices and fears by meeting the people she has heard so little about, the people along the road in Iran. To make sure Kristina truely was alone our cameraman was only with her on the road in Iran during 8 out of the total 58 days it took Kristina to cross Iran. The film is currently being edited and is planned to be finished in October 2016. Until then, enjoy our trailer below! Below you'll find all the photos, videos and text needed to write about us. If you are interested in the latest news about the film, take a sneak peek at our blog! The film is now available for screenings! The film is finished! We’ve had a sneak peak premiere in Stockholm for the people who have been involved in the film. More than 15 million people have seen the trailer and now we are currently looking for distributors!! Things are taking off! Stay tuned and we will soon be able to announce more news!